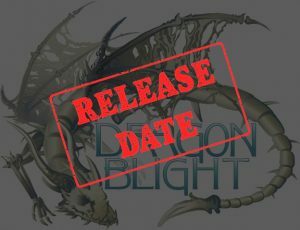 The Dragonblight team has now confirmed the release date for their upcoming Wrath of the Lich King private server as April 27th. Dragonblight will be launching to the public on April 27th 2019 as a PvP-flagged realm. The exact time of release on April 27th 2019 will be made public around a week or so before, through an advertisement teaser-trailer. Your accounts from our PTR cycles will also be usable at launch, so if you have one set up already, you’re good to go! As you can imagine, any characters on those accounts from the PTR cycles will, of course, be removed for Dragonblight’s launch. What are Dragonblight’s final XP rates set at?